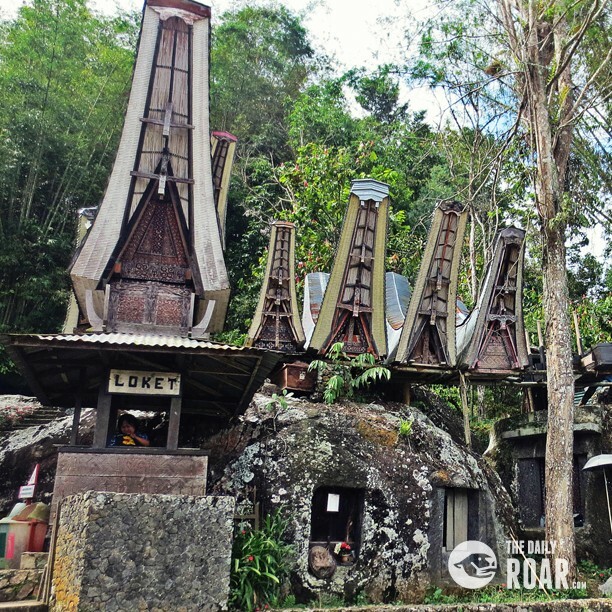 Tana Toraja is a place called after the land of heavenly kings. It is located around 320 km from Makassar. 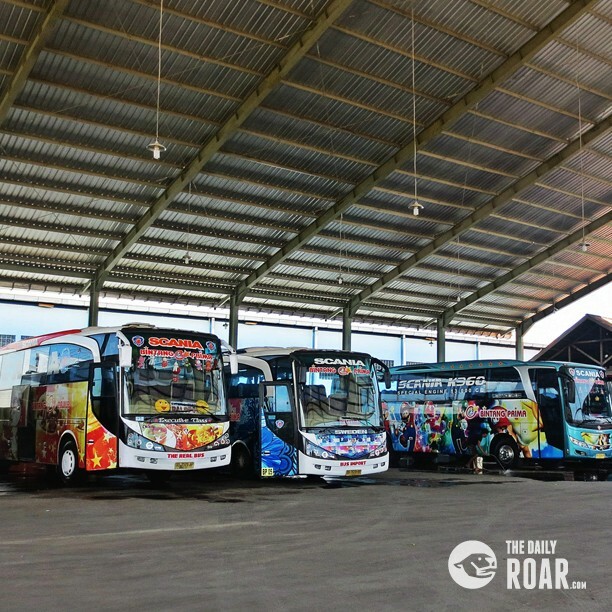 To go there, you can take a bus from Makassar to Rantepao. The bus has 2 schedules, depart on 9 am or 9 pm with price IDR 140.000, the bus has blanket, pillow, nice chair and air conditioning. The journey takes around 10 hours. I took the evening bus and arrived in Rantepao in the early morning. 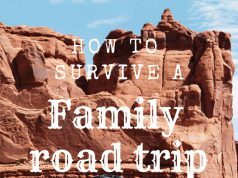 Be prepared with the bumpy road, to make you relax, better bring your own medicine to help you sleep. Arrived in Rantepao, we rented a motorbike for going around. The price is around IDR 100.000,-/day without the fuel, so we need to fill it in first. 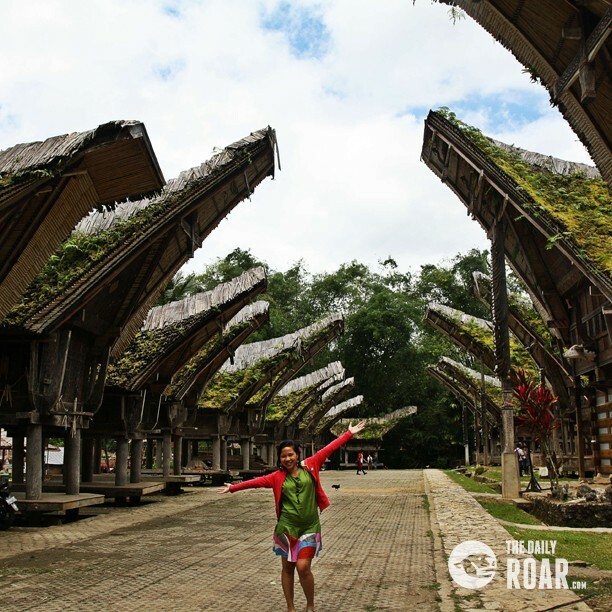 No doubt that Tana Toraja is a beautiful place. 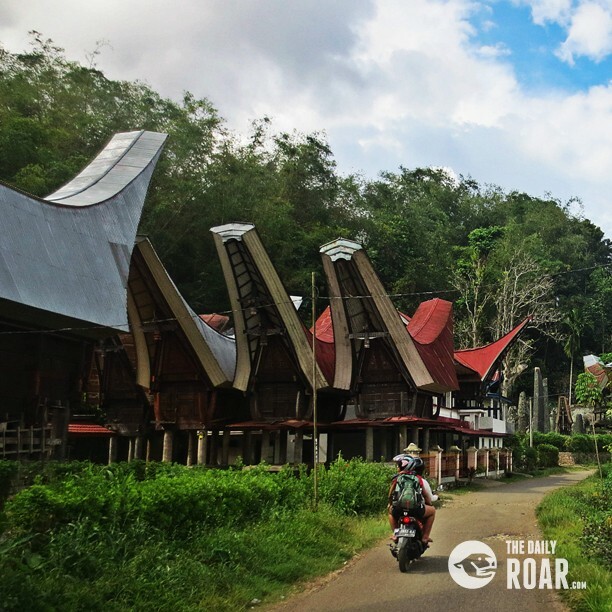 The surrounding area is filled with mountains and traditional houses of Toraja people. The weather is colder than in Makassar. We were lucky when we arrived at the city, since there was a celebration of the dead. Yes, you read it right, it’s a funeral celebration. 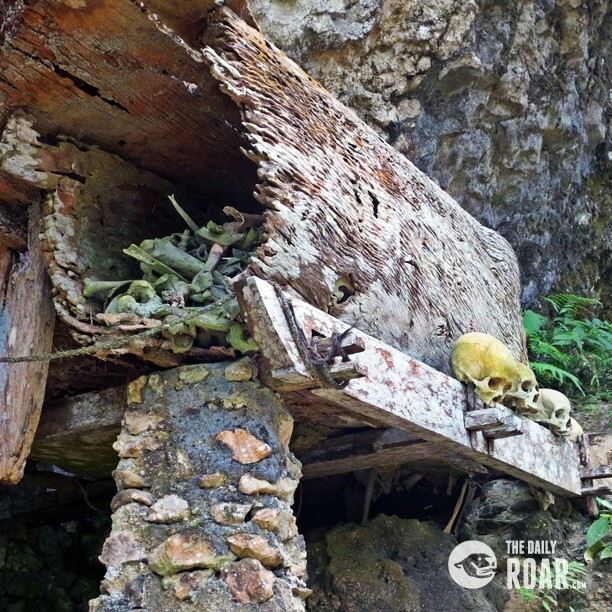 There’s a saying in Toraja, “People there live to die.” They usually work and earn money for preparing their own death celebration. 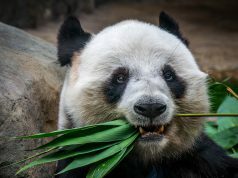 There was a family that was holding the Rambu Solo ritual. It’s a famous death celebration. 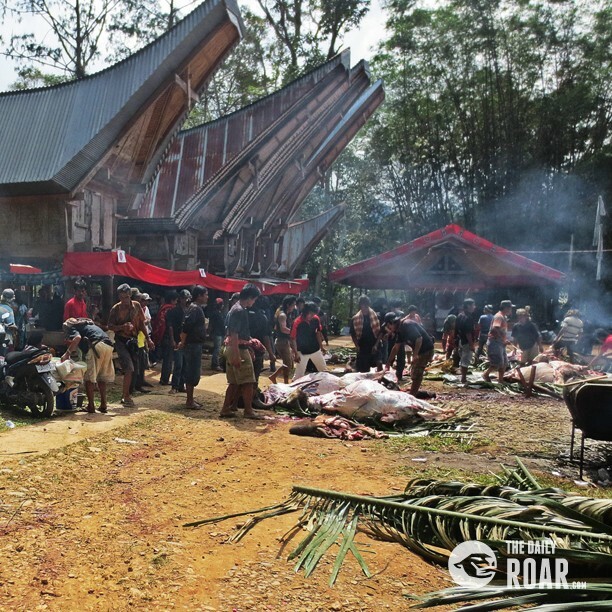 Usually in Toraja people can celebrate the funeral until a few days and will slaughter the buffalos or pigs for the celebration. The amount of the buffalos and pigs are depending on someone’s status. 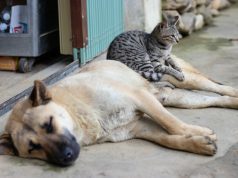 The higher, the more animals need to be slaughtered. It made me shocked when I heard about the price of the buffalo. The rare albino buffalo can cost around USD 100.000/animal. Such a shocking culture! Londa is located in Sandan Uai Village , around 7 km from Rantepao. 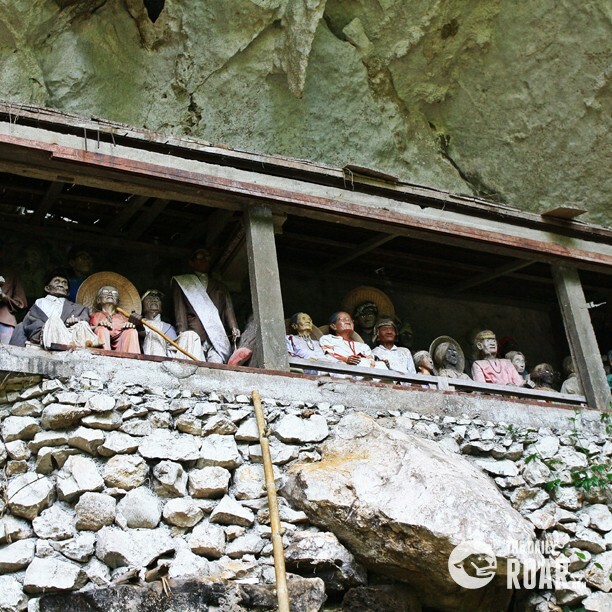 It’s the most famous burial cave for the tourism object in Toraja. There was a guide that could bring you everywhere. It costed IDR 25.000. 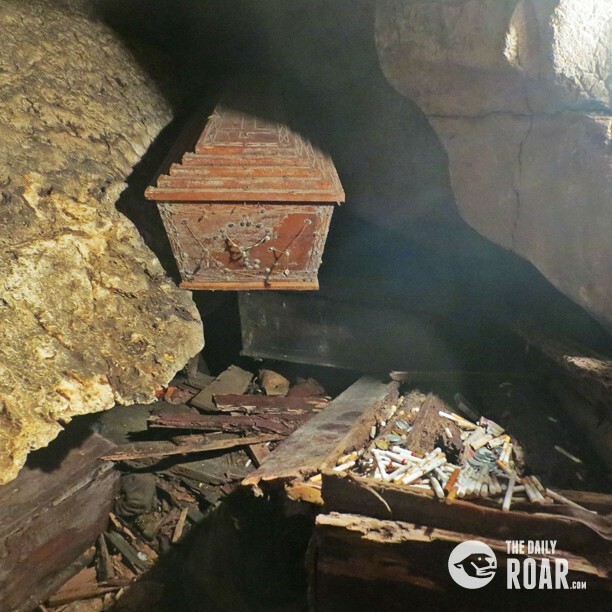 Inside of the cave, you can see many skulls and damage bones in very old coffins. Some just simply hang on the trees or holes in the stone. 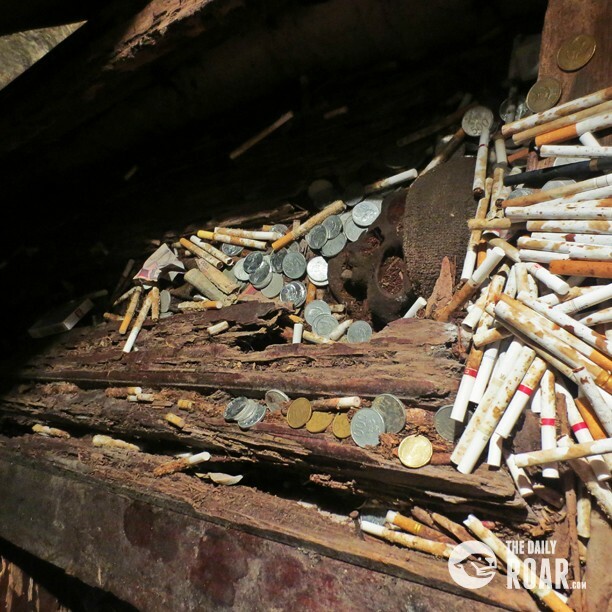 The weird things you see near the coffin is how many cigarettes and coins are surrounding the skulls. 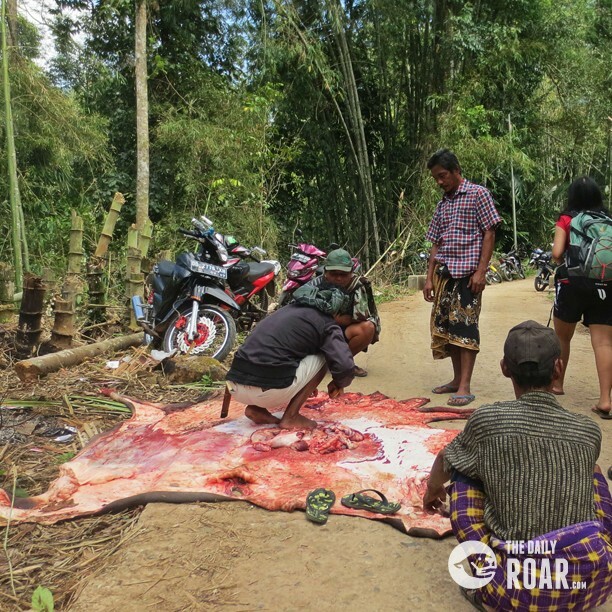 For Toraja people, they believe that death is a new beginning of another life, but not heaven and hell, it called “life-after-a life in the world”, that’s why they slaughter the animals, it’s for the people who died to ride and coins for them to buy something while cigarette is for their pleasure. Kete Kesu is the oldest and vast burial place in the Sanggalangi district. It has been said the village has never changed since the last 400 years. The first impression of the district is the complex of Tongkonan. 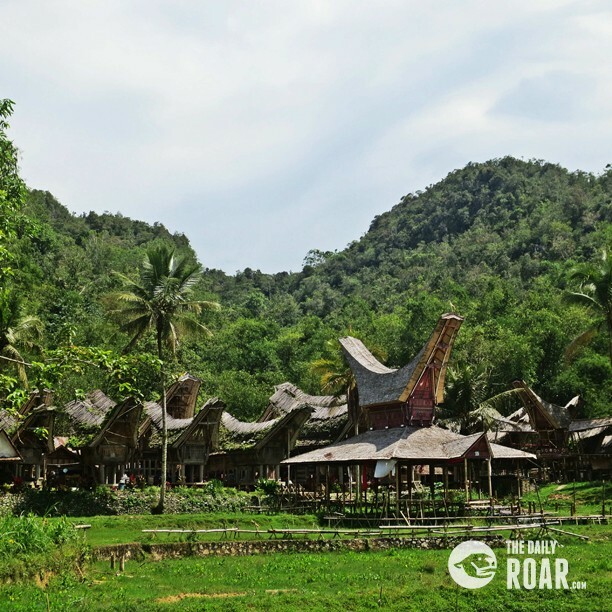 Tongkonan is the traditional ancestral house and has boat-shaped houses with colorful patterns on the wall. 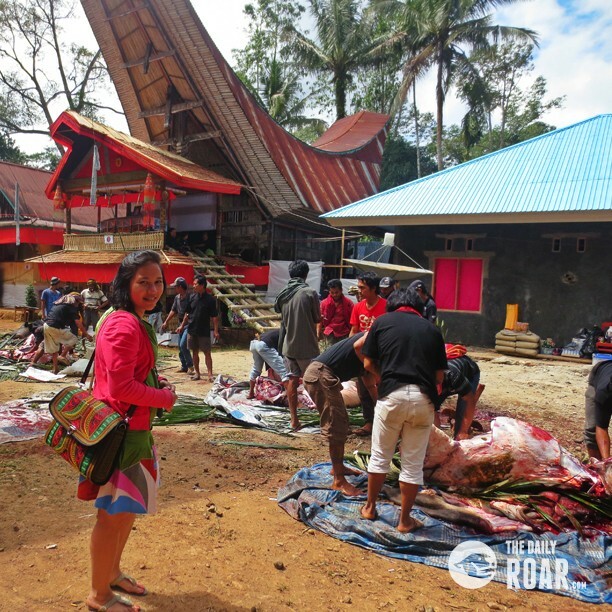 While in front of the house are hanging so many buffalo horns which actually give an sharp indentity about the owner of Tongkonan. 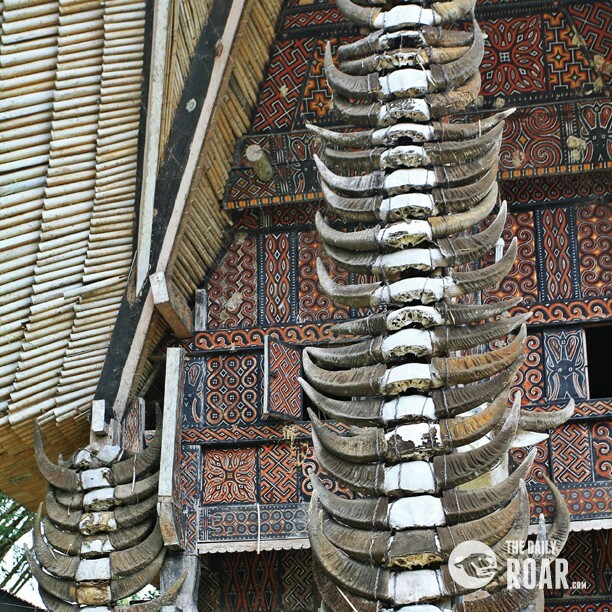 The more hanging buffalo horns the higher the statues of the person who ever lived in that Tongkonan. 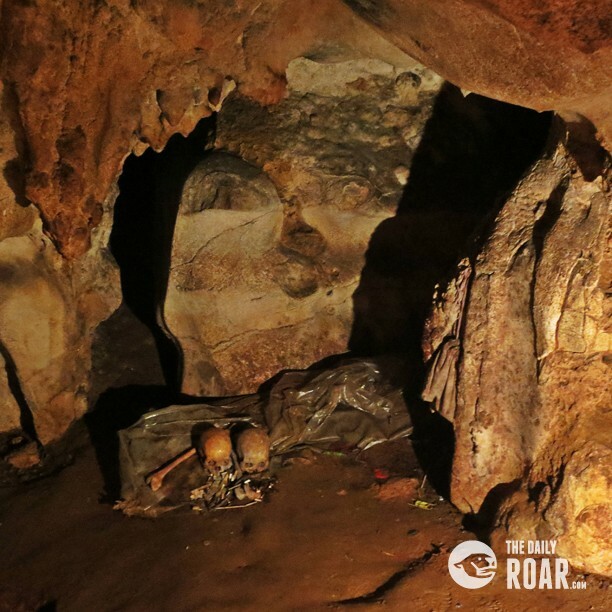 Walking further more, we can find another burial cave which is actually kind of similar with Londa. 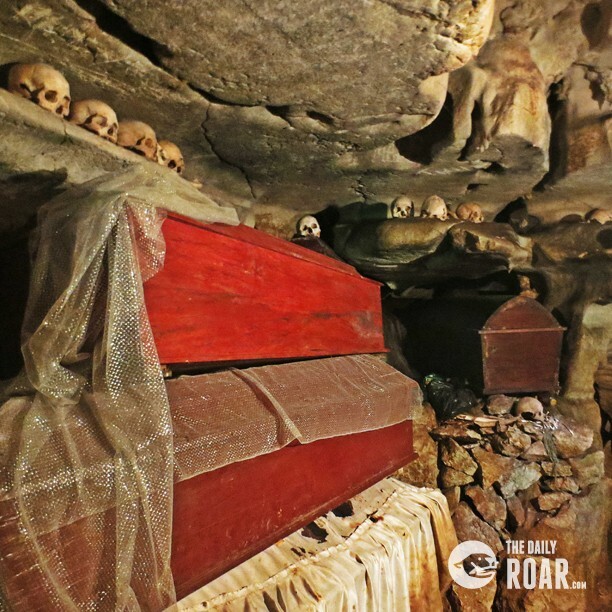 The amazing thing about all this burial place is that they still keep it that way, so their generations can keep the same ritual and people all over the world can see it for real. Now we were in the middle of the stones as the witness of the megalithic era. 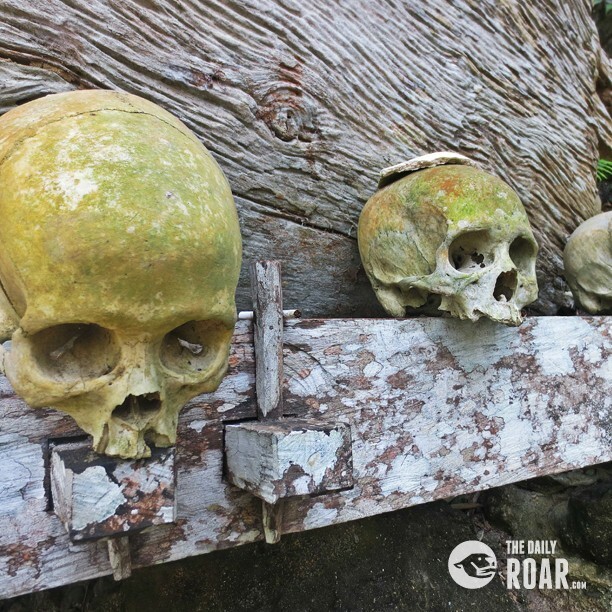 The area is named as Bori’ Parinding, the combination of ceremonial grounds and burials. To come inside we needed to pay IDR 20.000/person. 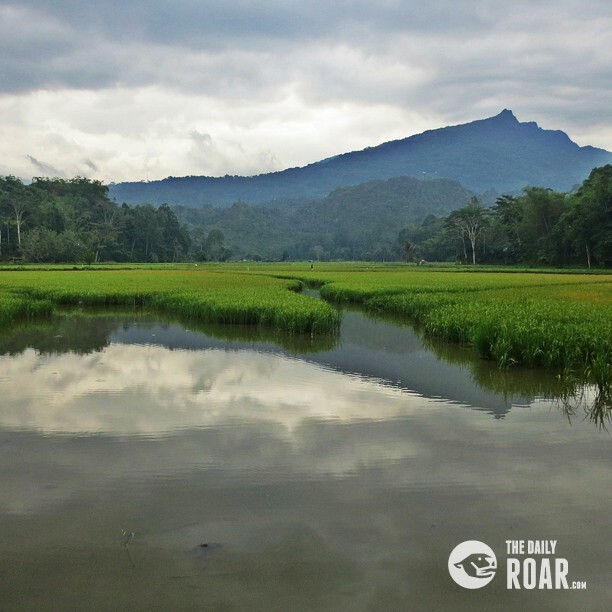 It is located in the middle of a stunning rice paddies fiel, an open space area for rituals both for the dead festival and for thanksgiving. 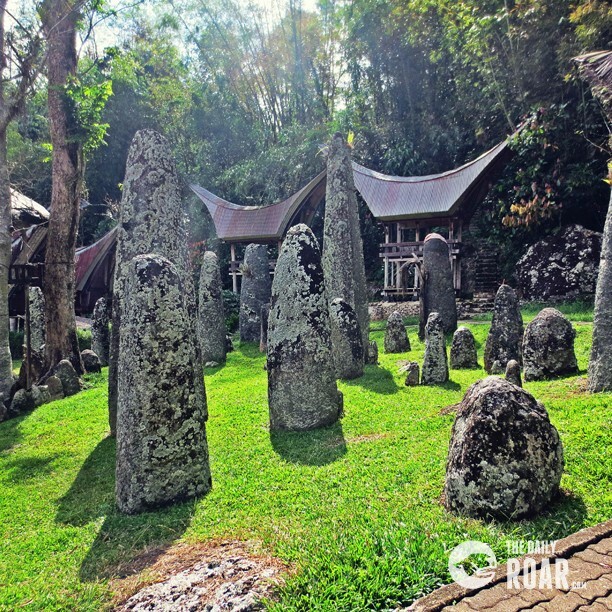 More than a hundred megaliths still stand on the ceremonial ground. Each stone representing a past high status of a person. The surrounding area of Bori’ Parinding was so peaceful and quiet. For sure, it was a full day trip to visit the death and the old times. Now we were so tired and needed to prepare ourselves to catch another bus to Makassar this evening. See you soon soon soon, again!